Lynne Cox in 1987 became the first person to swim from the United States to Russia across the Bering Strait. She took only 2 hours 5 minutes to complete the swim. The water temperature averaged about 43 degrees F. Both President Ronald Reagan and Soviet Union President Mikhail Gorbachev congratulated her on her success. She has also had swimming adventures in Antarctica, the English Channel, and the Straits of Magellan. Older children can learn more by clicking here. Martin Luther King Day is a national holiday. The holiday is the third Monday in January. Martin Luther King, Junior’s birthday is January 15, 1929. He was assassinated in 1968. 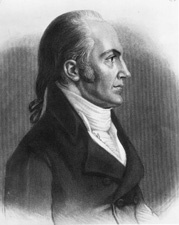 A holiday in his honor was first proposed in 1968. 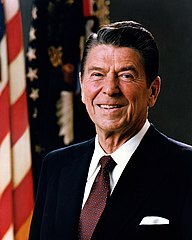 It became law in 1983 when President Ronald Reagan signed the document. It was first observed January 20, 1986. Some states fought the idea, and it was first observed in all 50 states in 2000. Lately people have proposed that the day become a day of service and not just a holiday. Some organizations paint/repair community buildings. Others improve parks and highways. Others work with charity groups. 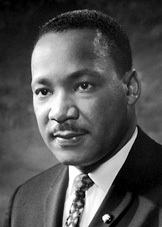 Children could learn more about the Martin Luther King Day of Service at: http://mlkday.gov/.